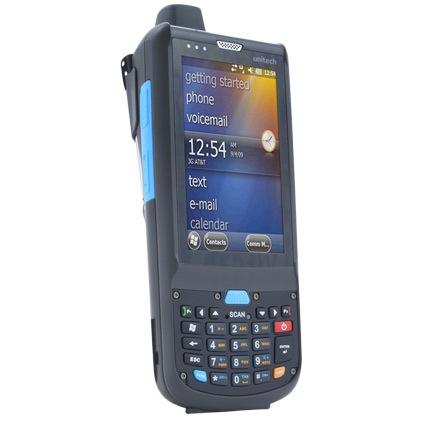 The Unitech PA690 mobile computer provides mobile field workers greater screen size while maintaining the durability necessary to survive harsh environments. The 3.8" screen is the largest in its class and gives the PA690 an 800 x 480 WGA resolution, maximizing displayable content for applications such as signature capture. 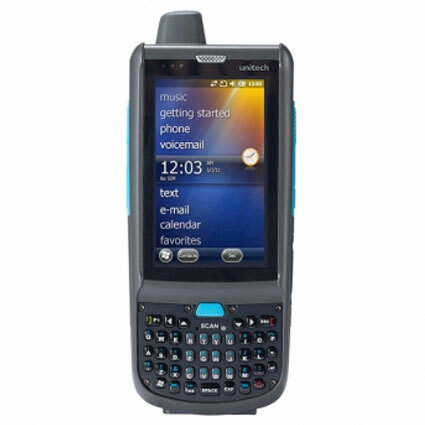 Windows Mobile 6.5 powers the PA690, giving you an elegant user interface and compatibility with legacy mobile apps. 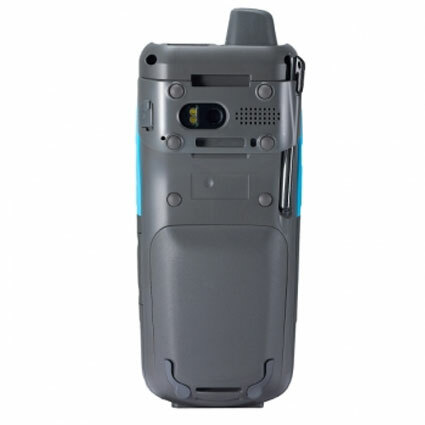 The PA690 comes equippped with Bluetooth and 802.11b/g radios standard, with optional models including GPS and 3.5G GSM/GPRS connectivity, allowing you to scale the PA690 to your business´s needs. A reinforced body seals the body from dirt and low pressure jets of water, and also offers drop resistance of 6-feet to concrete. 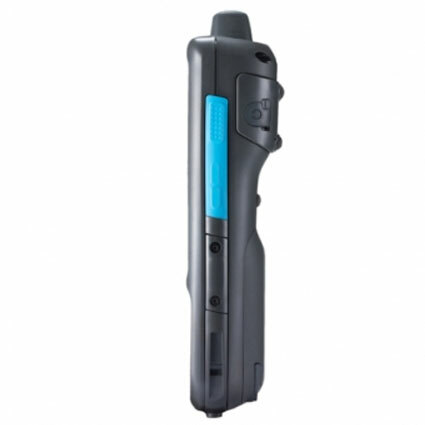 If you need a long-lasting mobile computing solution, the Unitech PA690 is a great fit.